Paul Harvey had a long, distinguished career as a radio news commentator. Yet one mistake almost derailed that career before it got rolling. In February 1951 Harvey was 32 years old. He’d recently begun broadcasting a daily program out of the Chicago office of the ABC radio network. Now he received a tip about security problems at the Argonne National Laboratory. Argonne was a top-secret nuclear facility west of the city. The Korean War was on. Atomic spies were in the news. Harvey decided to see for himself whether Argonne’s security was lax. Shortly after midnight on February 6, Harvey drove out to the lab in his car. Along with him were two men who worked inside Argonne. Parking the car just outside the grounds, Harvey began scaling the ten-foot-high fence. His companions remained behind. Harvey was just coming down inside the fence when a guard spotted him. The guard ordered him to halt. Harvey stopped, stumbled, and fell. When he got up he was placed under arrest. Meanwhile, the two men outside the fence took off. Harvey was taken to Chicago FBI headquarters for questioning. 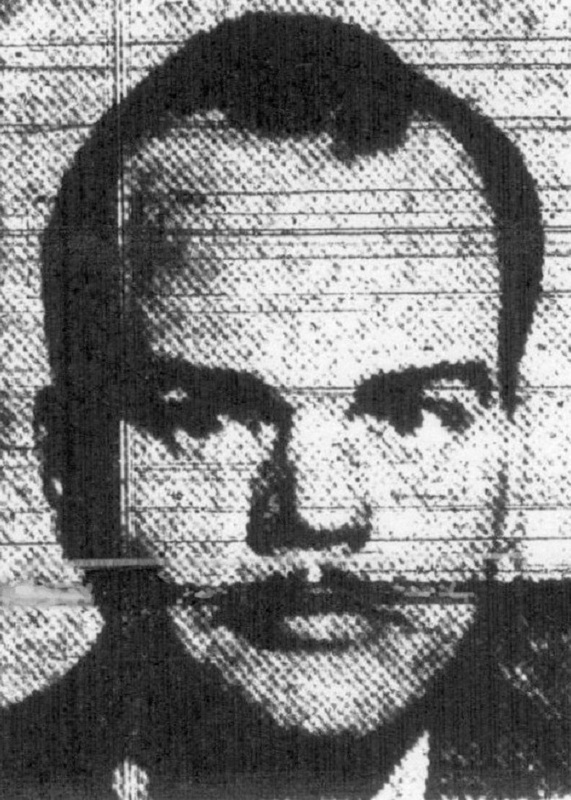 Because his driver’s license was in his birth name—Paul Aurandt—at first it was thought that this intruder might be an atomic spy himself! When his identity as a newscaster was established, Harvey was released. Harvey had told conflicting stories when questioned. Papers found in his car suggested that he’d snuck into Argonne to prepare a sensational radio expose. But the worst that could be said was that he’d let his enthusiasm get the better of his judgment—a not uncommon fault of young journalists. The grand jury refused to indict. On April 4 Harvey was cleared of all charges. Harvey&apos;s critics claimed he had gotten off easy, courtesy of FBI chief J. Edgar Hoover. His supporters said that Harvey had been harassed by the U.S. Attorney on orders from the Truman White House. Realizing that he might have wound up in prison—or shot—Harvey promised network executives that he’d be more careful in his pursuit of stories. 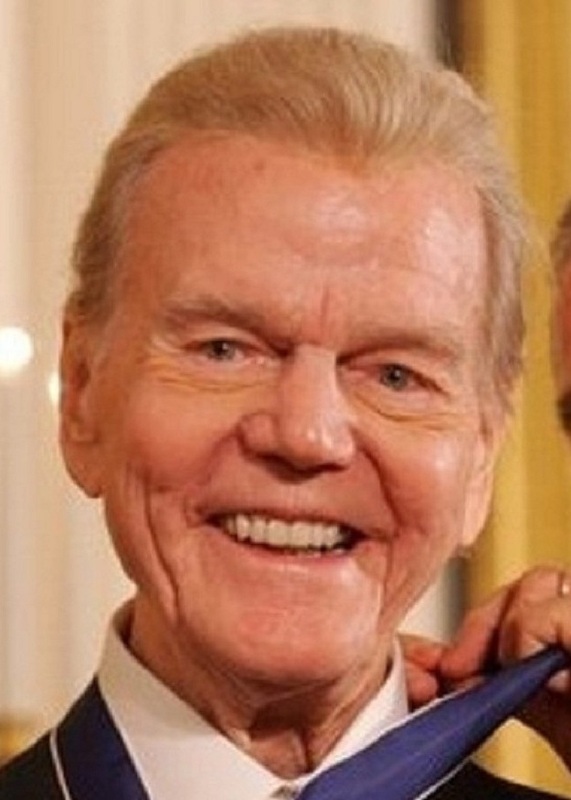 Paul Harvey received the Presidential Medal of Freedom in 2005. He died in 2009.